Many people do not know they have diabetes because they have never tested themselves. Today is world diabetes day hence this post. 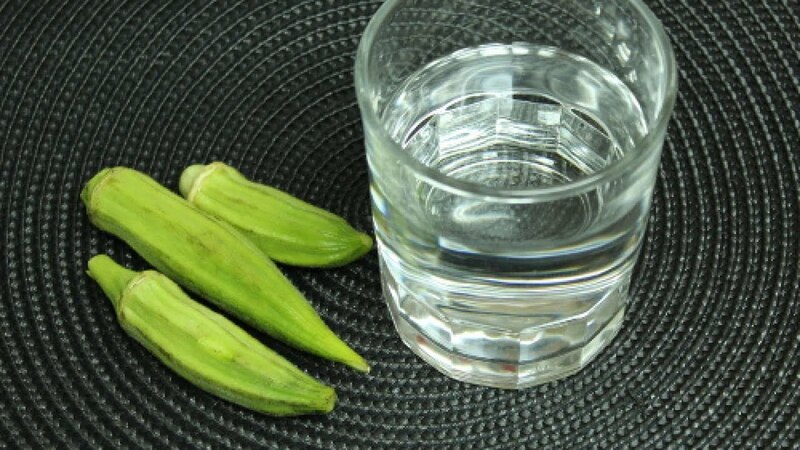 We are going to show you how you can manage it with Okra water. The sad thing about Nigerians is that we think having diabetes is the end of the world. Someone in my family is diabetic. When we first found out in 2014, I cried. Then I had to read up on it and I knew that it wasn’t so much of a big deal. We changed his diet and made sure he checked himself at least once in a week. This is 2018 and he has been pretty good. I found out that Okra water can be used to manage it and I am more than ready to try it out. Do you know someone that is diabetic? Tell them to try it out today!